The following is from a much longer letter Cathy Justus has written to share more about the great harm caused by Pagosa Springs water fluoridation, and to give an overview of the problems with water fluoridation. A PDF of Cathy Justus’s complete informational letter, including the full list of her suggested links and books, is available on request from Clean Water Sonoma-Marin, or directly from Cathy Justus (phone: 970-264-4462 or email: justusoriginals@pagosa.net). Let me introduce myself. I am Cathy Justus from Pagosa Springs, Colorado. I have the sad distinction of owning the first horses to ever be diagnosed with “chronic fluoride poisoning” from artificially fluoridated municipal water. I have this distinction not because it hasn’t been happening for years all over this world, but because vets, like doctors and dentists are not taught in their schooling the science, toxicology, and biochemistry of fluoride and what it does to the body. I know of this lack of training of proven science because I have made it a point, over the last 25 years, to talk to hundreds of these professionals. We have now lost 8 horses and 4 dogs to this virulent cumulative toxin. This was scientifically proven by the world’s authority on fluoride poisoning in animals, Dr. Lennart Krook, DVM, PhD, Cornell University, New York. Wayne Justus leading Mister (Skip Classic Edition) . Photo by Dr. David Kennedy (2011). When the book “The Fluoride Deception” [by Christopher Bryson] came out (2004), my suspicions were proven time and time again as I read this book, which was full of fluoride science, truth, and proven recently declassified top-secret government documentation. One third of this book is documented listings of reference materials on the science and history of fluoridation. I was raised to be independent of the good or bad opinions of others, to listen and do my own research and come to my own conclusion. I was also taught to never swayed by other’s words and especially when there is the possibility of these others profit from what they say and promote. We moved to Pagosa Springs in 1978 from Fallbrook, Calif, knowing that the clean air and water would be a great place to raise our Quarter Horses. And it was a perfect place for that until fluoridation started. This is the perfect place Cathy Justus describes. Photo looking toward Pagosa Springs, courtesy of Eric Voss. As an important point, we are just below the source of our water, the Continental Divide, San Juan Mountains. This water is considered one of the top 3 cleanest in the U.S. without contaminants and then they started adding hydrofluorosilicic acid to artificially fluoridate it and the ills in our town started and grew over the years, not just in animals but humans too. The amount of heart attacks, arterialsclerosis, cancer, thyroid problems, dental fluorosis, kidney problems, endocrine problems, etc., became rampant in humans and animals. The first symptom to manifest in our horses was chronic colics. Fluoride ingestion has been shown through proven science to change hydrochloric acid, meant to help digestion, into hydrofluoric acid, which can eat the stomach lining and cause such problems as acid reflux, digestive problems and ulcers. Colic in horses is deadly and is the number one killer of horses in America. Being well over 65% of America is fluoridated, no wonder this ailment is so rampant in horses. Colic would strike any of our horses at any time and this happened often. This symptom continued until we started hauling clean, unprocessed river water in 2004. That was the only change to bring upon this ceasing of colic. And didn’t have a single colic before 1985 when fluoridation began. Every horse we purchased during fluoridation, that we boarded or that was raised here, became sick. The symptoms were many and varied. Here are just a few. Colic, cancer, skeletal problems including skeletal fluorosis called arthritis, osteoporosis, muscles and ligaments hardening, skin allergy, reproductive problems, deformed fetus’, abortions, thyroid problems, abscesses, head shaking, neurological problems and seizures, hormone problems, malocclusion of teeth, dental fluorosis, gum recession, teeth chipping and breaking, kidney problems, equine metabolic syndrome, laminitis, malformation of hooves, Cushing’s disease, chronic coughing and lung problems, early onset of puberty, Alzheimer’s, bone spurs, endocrine problems, heart attacks, fibromyalgia, and the list goes on. This photo of Baby Doe’s hoof was taken in spring 2004. During the winter of 2003, for the first time after decades of drought, there was snow on the ground all winter long. Having a choice for the first time, the Justus horses ignored their tanks of fluoridated water in favor of unfluoridated snow and snowmelt. 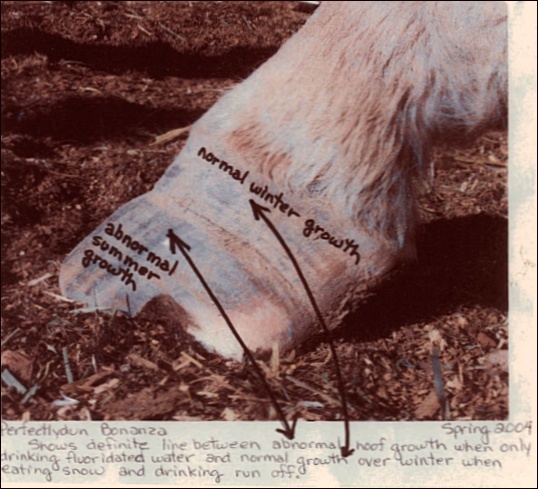 The photo shows abnormal growth from drinking fluoridated water transitioning to normal hoof growth after a winter eating unfluoridated snow and drinking snowmelt. A small part of my fluoride horse hell, up until 2006, is told in the documentary DVD Poisoned Horses produced by Dr. David Kennedy and International Academy For Oral Medicine and Toxicology. 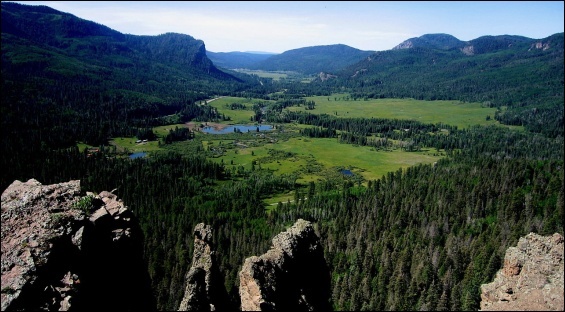 …Of course the story didn’t end when fluoridation ended in Pagosa Springs. 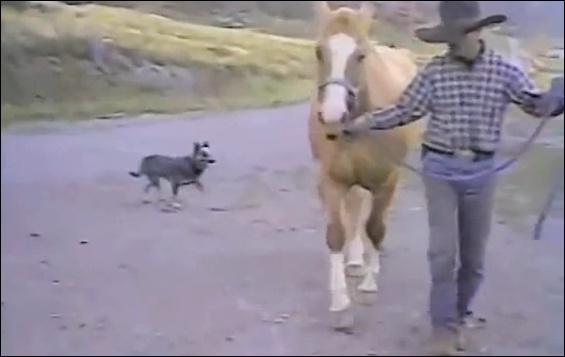 Just before the documentary, Poisoned Horses, was released we lost Skipper, my husband’s young gelding, that we had raised. This is told at the end of the Poisoned Horses documentary. What isn’t told is that Skipper was second generation consuming fluoridated water and he had huge cancerous tumors in his lungs, and his kidneys were full of cancer. According to the California EPA there is enough arsenic in the product used to artificially fluoridate municipal water, sodium fluorosilicates, to kill people of lung, kidney, and bladder cancer. Skipper had two of these cancers. He was only 9 years old when he died a horrific death The two surgeons and pathologist who did the necropsy said the kind of cancer he had was very slow growing and, no doubt, had started by the time he was a yearling. He was born in 1999. Skipper was second-generation consuming fluoridated water so his fluoride caused ills came sooner and in fact he was born with many…Do what is necessary to stop this stupidity. CATHY JUSTUS: OUR FLUORIDE STORY UP UNTIL 2006, including updates on individual horses, from Personal Stories: Cathy Justice, Fluoride Toxicity Collaborative at SLweb.org . 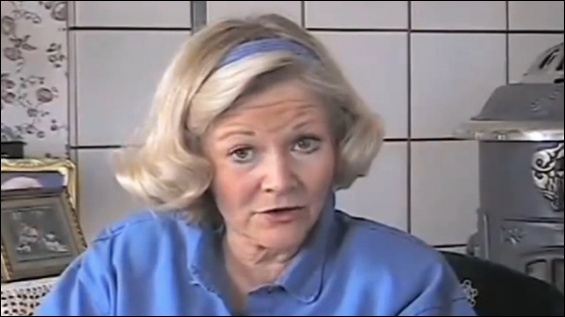 INTERVIEW WITH CATHY JUSTICE on VoiceAmerica™ Internet Talk Radio.